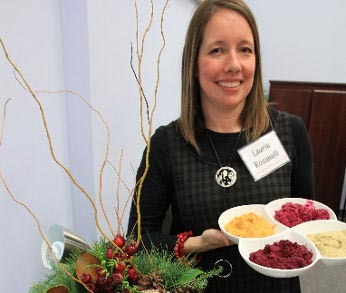 Castle & Park, Urban Vintage Interiors were once again excited to host their family friendly Harvest Trunk Show & Sale. 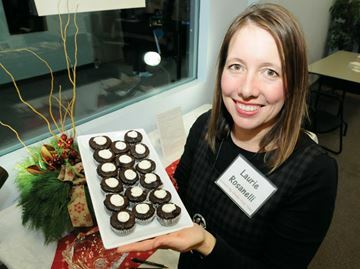 This year the..
Laurie Rosanelli has been enrolled in a program at in the Business Enterprise Resource Network since August.  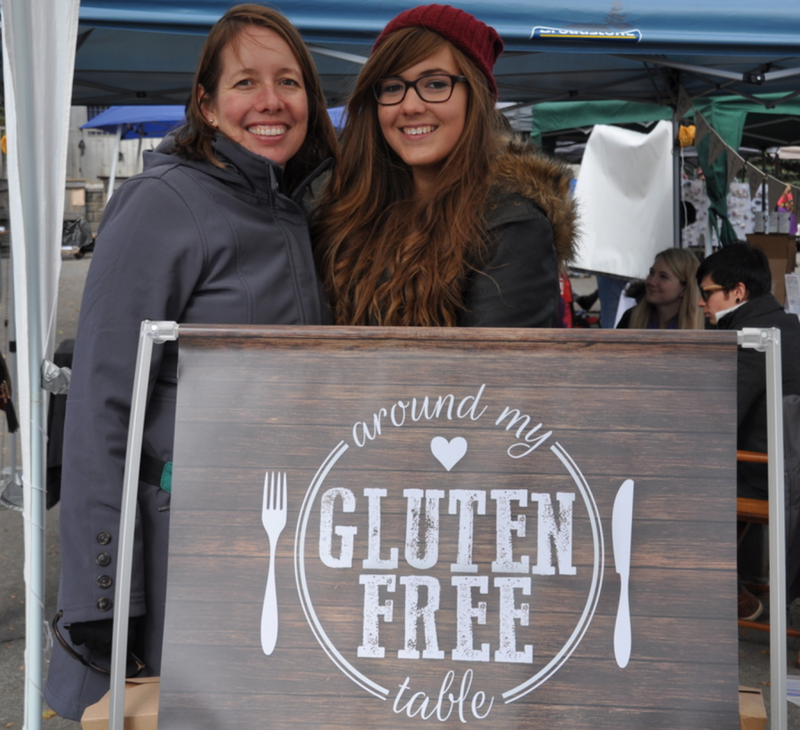 She is planning to open a..
Laurie Rosanelli has opened a new business in Barrie called Around My Gluten-Free Table with help from the Self-Employment Assistance..